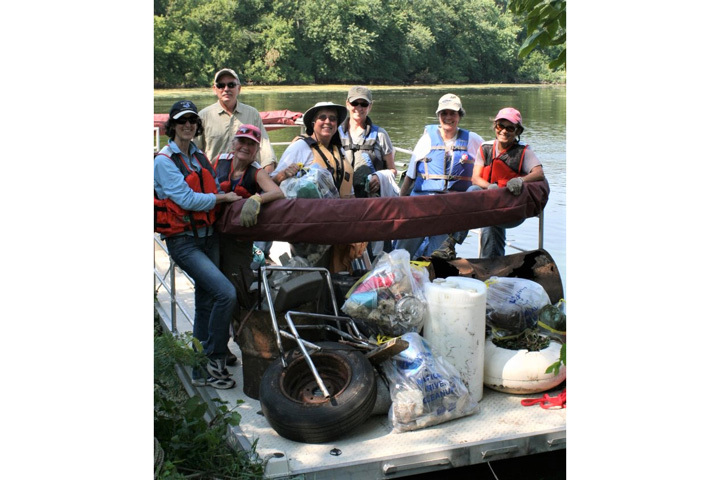 As part of the Leave No Trace Center for Outdoor Ethics – Hot Spot week on the Upper Mississippi River National Wildlife and Fish Refuge (Refuge), a river cleanup will be held on Sunday, July 15, 2018 from 1:00 p.m. to 4:00 p.m. Volunteers should meet at Beach Park which is located at the end of Main Street West in Wabasha, MN. 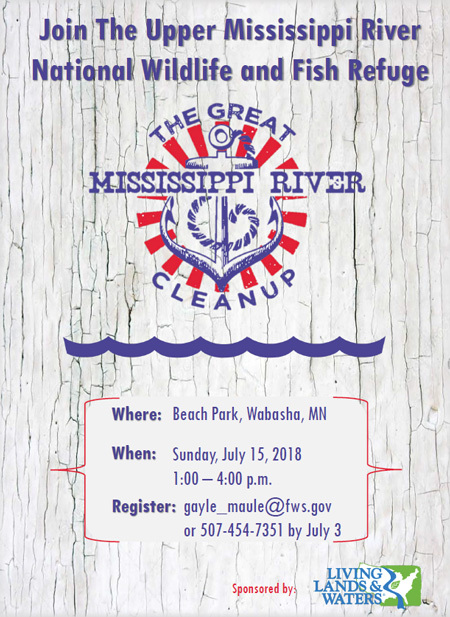 The cleanup will focus on the beaches along the Mississippi River from Wabasha, MN to Alma, WI. 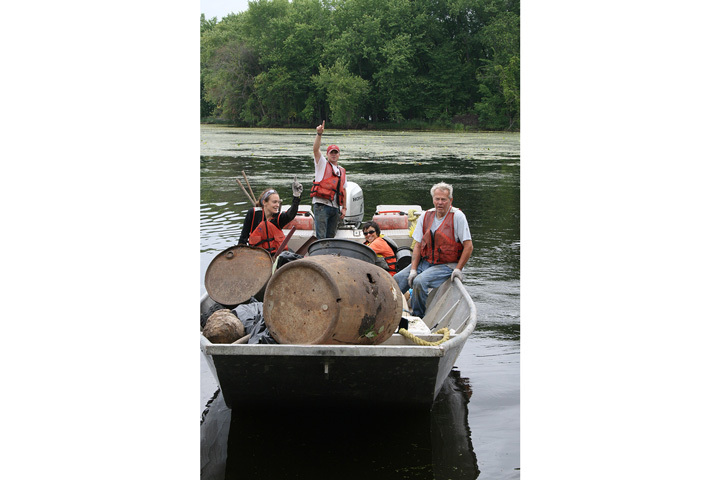 Participants with boats are also needed for the cleanup and should supply their boat capacity when registering. Participants will receive a water bottle and snacks at the close of the event. Pre-registration is required by noon on Tuesday, July 3 to ensure availability of supplies at the cleanup. Participants can register by emailing gayle_maule@fws.gov or calling 507-454-7351. 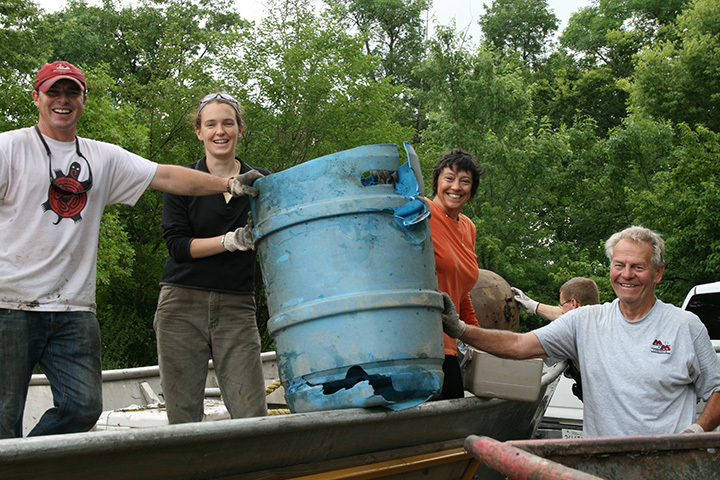 The Great Mississippi River Cleanup is annually sponsored by Living Lands and Waters, of East Moline, IL. 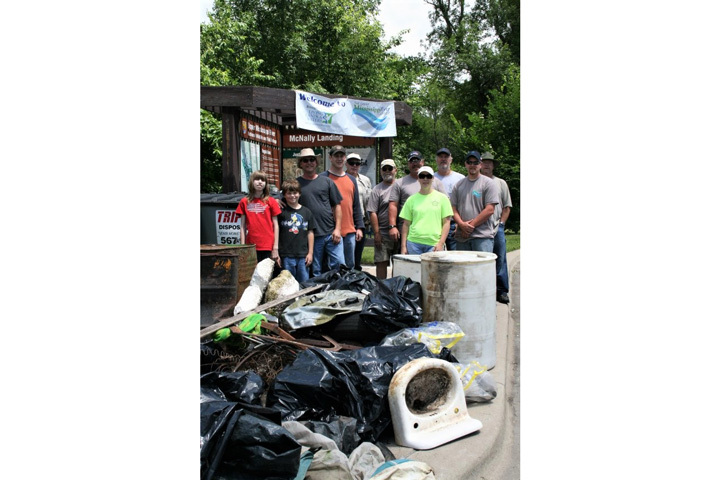 Last year, this event was held in six cities with 448 volunteers and removed 30,033 pounds of debris from the Mississippi River. 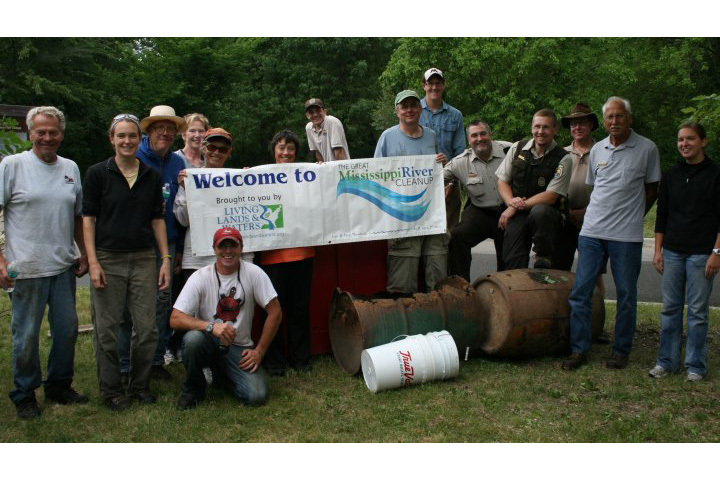 Since the inception of The Great Mississippi River Cleanup in 2010, more than 8,000 volunteers have removed over 500,000 pounds of trash from the headwaters at Lake Itasca to the Gulf of Mexico. The Leave No Trace Center for Outdoor Ethics is a national nonprofit organization that protects the outdoors by teaching people how to enjoy it responsibly. The Refuge was selected for the 2018 Hot Spot Program from over 200 applicants due to increased trash on islands, damaged vegetation and trees, and dispersal of invasive species over recent years. The Hot Spot Program is in its 7th year of raising community awareness and bringing solutions and preventive measures to popular natural areas around the country facing the impacts associated with heavy recreational use.